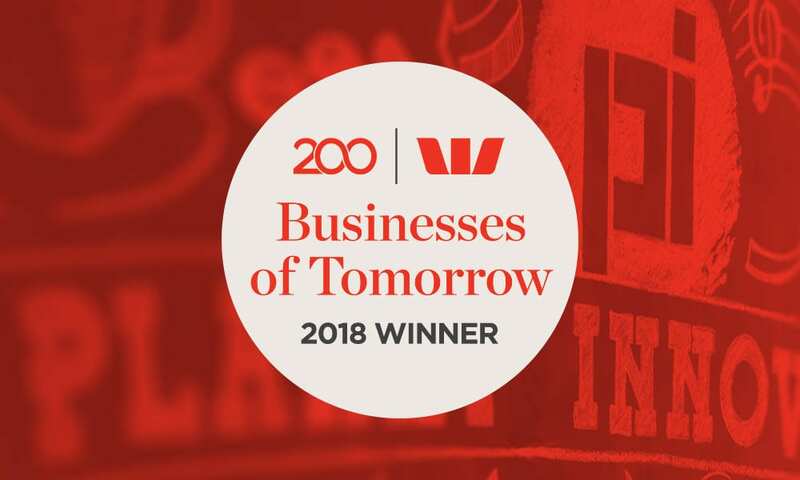 KINNECT, a leader in Occupational Health, has been named a winner of Westpac’s ‘Businesses of Tomorrow’ initiative, highlighting its significant growth and technical innovations. Westpac has identified and named 200 businesses that it believes will have a profound influence on the country’s economic future. Westpac Business Bank Chief Executive, David Lindberg, one of the judges in the 2018 Businesses of Tomorrow program, said the companies they’d selected reflect the drive that’s disrupting and reshaping industries, and 59% of the companies said they had global ambitions. KINNECT, founded in 1996 with just 1 employee, has since seen tremendous growth and expansion. It was named one of the country’s Best Places to Work by GPTW in 2015, 2016 & again in 2017. Now with over 150 employees in offices in Sydney, Melbourne, Brisbane, Perth, Gold Coast, Sunshine Coast, Cairns, Townsville, Mackay, Rockhampton and Gladstone, it is poised to continue this impressive growth.